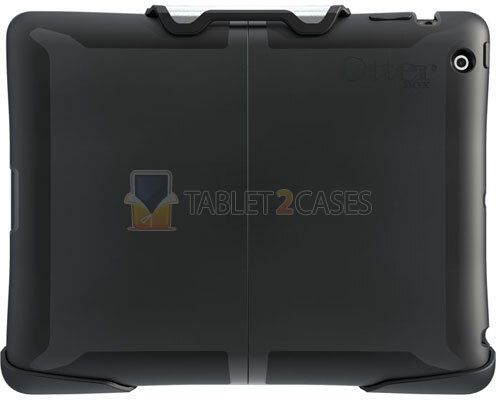 iPad 2 Reflex Series Case from OtterBox is a multi-functional tablet protector . The case features a single layer of dual-density polycarbonate molded with TPE rubber for added protection against drops, shocks and bumps. The new case can be folded to turn into a tablet stand case , offering various angles perfect for typing and viewing multimedia. The case is reinforced with unique Reflex Zones in all corners, diminishing damage to the device in case of a drop. The new case also features a one-of-a-kind audio pathway, which directs the sound from the back of the device towards the user to provide enhanced audio experience. 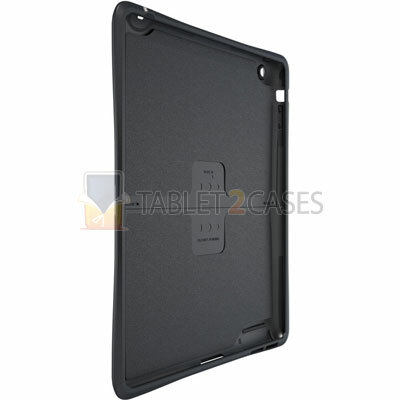 All ports and buttons can be accessed freely with the case on the pad. 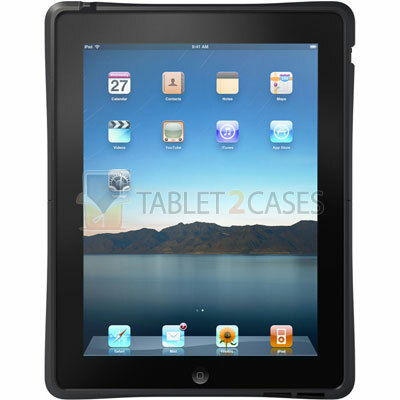 The case also comes with a self-adhering screen protector , guarding the touchscreen from smudges and scratches.